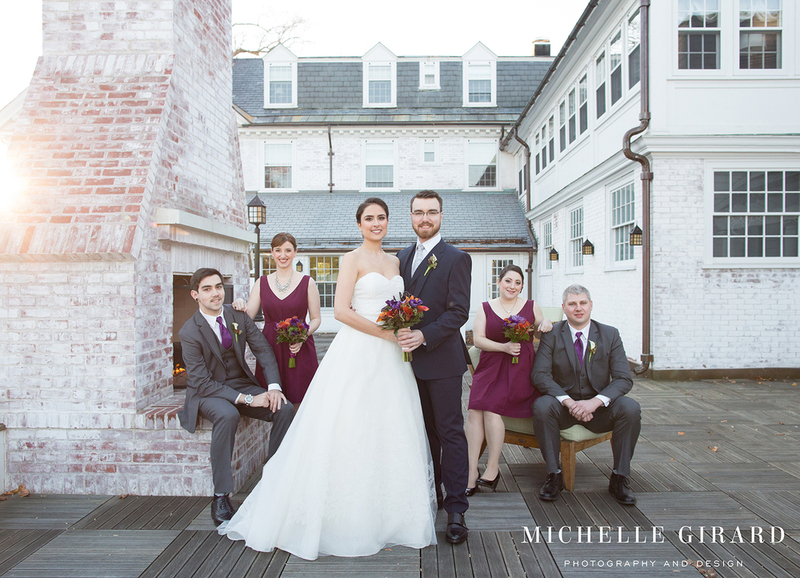 Ariella and Ted were married this past Saturday at the Lord Jeffery Inn in Amherst, Massachusetts. This incredibly sweet couple had the most beautiful wedding day with their friends and family. 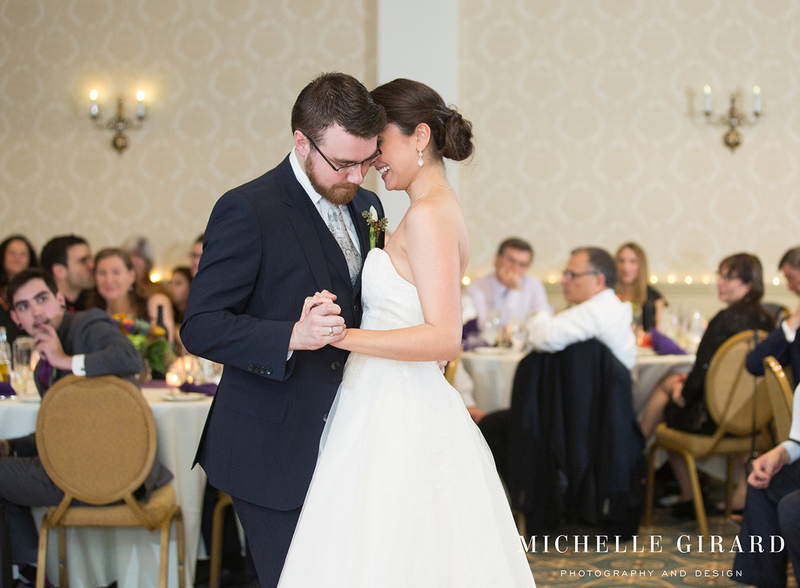 There were so many great moments.. an emotion first look, their first married kiss underneath a gorgeous chuppah, lots of hugs, kisses, and laughs, touching toasts, an energetic hora, and some pretty great dance moves. Check out this glimpse of their day and stay tuned for more photos soon!